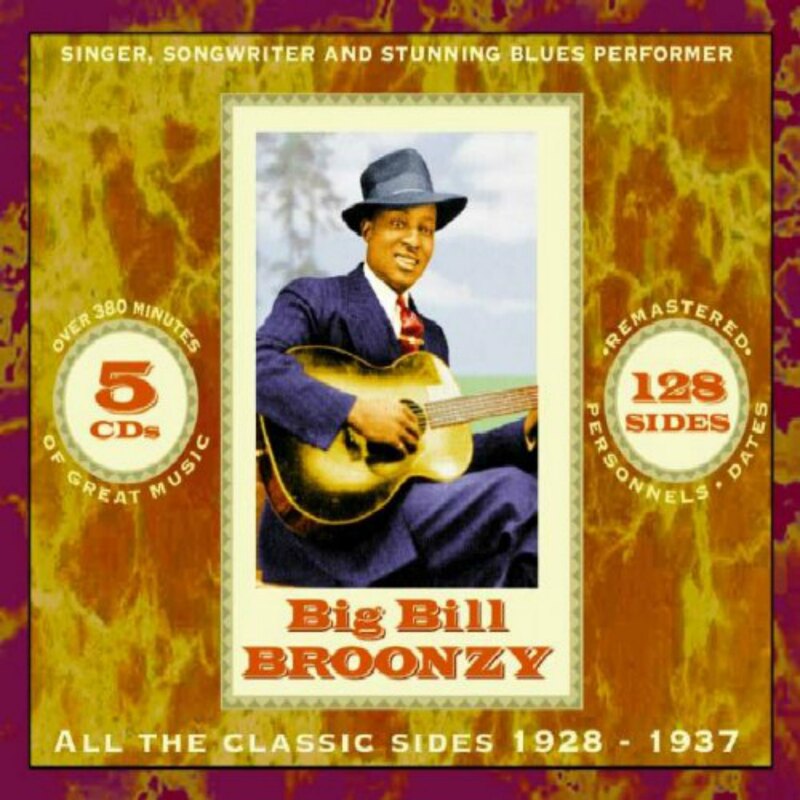 As part of Our Recommendations and Recommended Recordings, we recommend Big Bill Broonzy, All The Classic Sides 1928-1937, a 5 CD 128 track box set from JSP Records. Big Bill Broonzy was one of the most important blues musicians from the late 1920’s until the late 1940’s, when his career stalled as the then new electric blues of Muddy Waters, Howlin’ Wolf and others overtook Big Bill Broonzy’s acoustic style. Muddy Waters revered Big Bill Broonzy and recorded a tribute album of Big Bill Broonzy material. 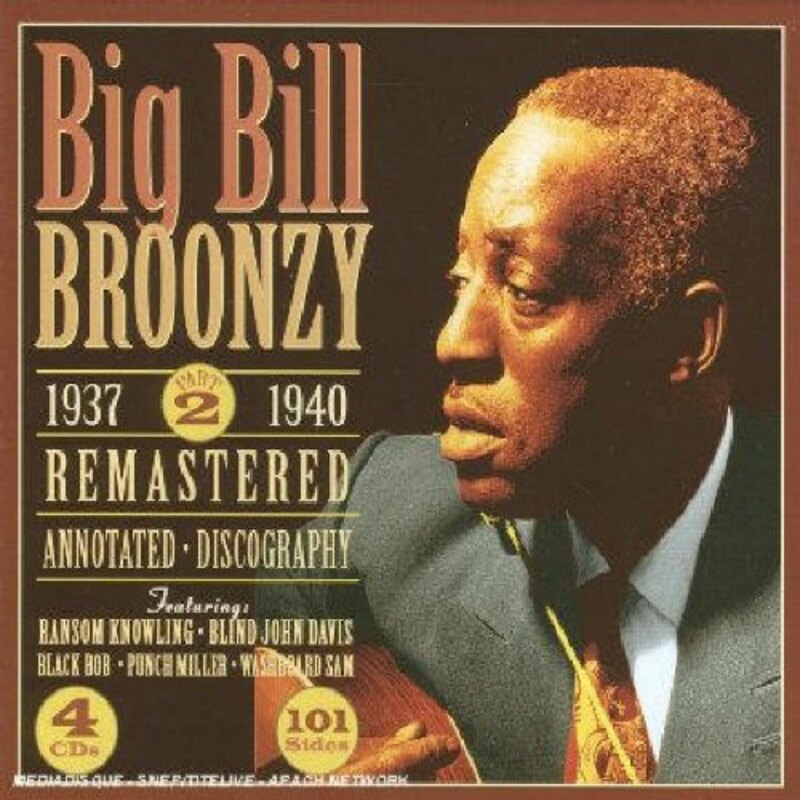 This 5 CD box set is a comprehensive collection of Big Bill Broonzy recordings from 1928-1937 with good sound at a reasonable price. 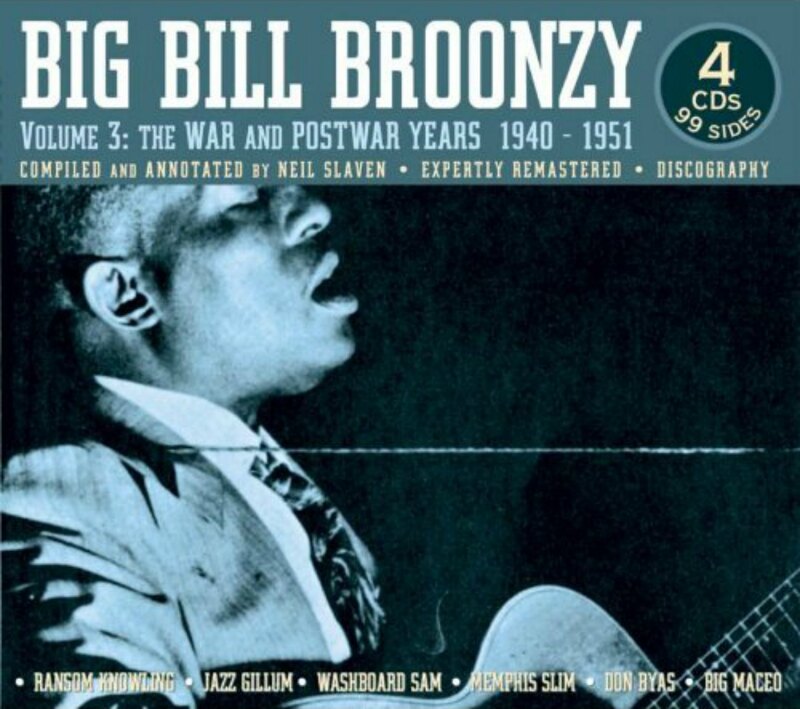 Big Bill Broonzy is a very important musician in blues history and we think this box set is well worth having for any blues fan’s collection.